MIEN is a composite, a conglomerate born from the international psychedelic underground. 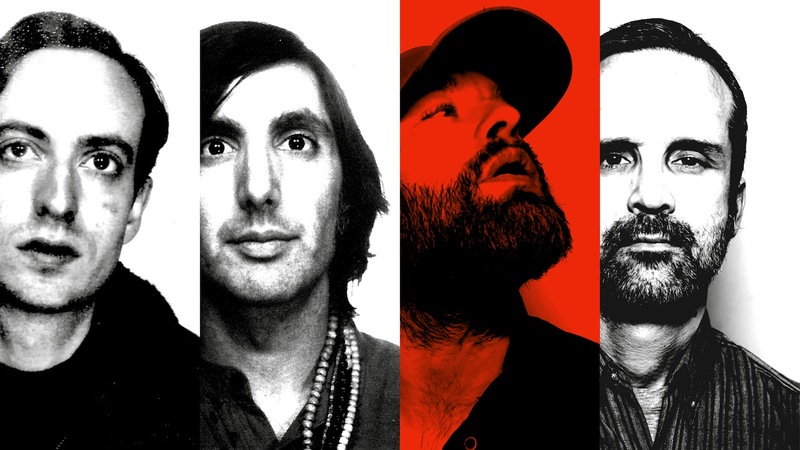 In their day jobs the varying members have roles in The Black Angels, The Horrors, The Earlies, and more, but they set aside these commitments to work on something communal. Releasing their debut album earlier in the year, the band's head-spinning fusion of psychedelia, shoegaze, analogue synths, and more became a cult success. Frantic noises that burrow into fresh avenues of exploration, the record has been followed by some probing, improvisatory, and highly beguiling live shows. Now Django Django have stepped in to rework album highlight 'Odyssey' and it's... well, it's a journey, y'know? Pushing the analogue electronics angle, this minimalist piece has a droning, repetitive edge, a bruising Brutalism matched to moments of stellar sunrise beauty. A remarkably digital incantation, you can check out Django Django's take on 'Odyssey' below.